for $409,000 with 4 bedrooms and 3 full baths, 1 half bath. This 3,989 square foot home was built in 2015 on a lot size of 0.4321 Acre(s). 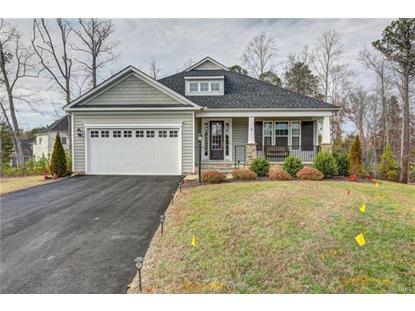 Beautiful craftsman home in Midlothian! 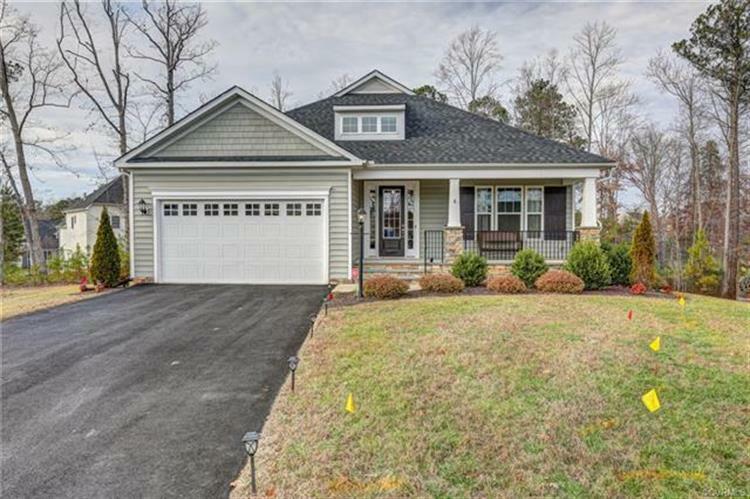 This amazing four-bedroom, 3.5-bath home sits at the end of a quiet cul-de-sac, with a scenic walking trail just beyond the property. A welcoming covered front porch invites visitors to relax and take in the view. Lovely hardwood floors greet you as you enter the house, leading to a formal dining room with chair rail and crown molding. The kitchen features granite counters, stainless-steel appliances, pendant lighting, and plenty of cabinet space. An amazing stone fireplace is the focal point of an open and airy living room, full of natural light. The spacious main floor master bedroom suite includes a walk-in closet, as well as a dedicated bath with dual vanity, soaking tub, and walk-in shower with rainfall shower head. Downstairs, a large rec room is perfect for entertaining, and a huge additional bedroom could serve as an au-pair or in-law suite. Close to shopping, dining, and entertainment, with Pocahontas State Park just minutes away.